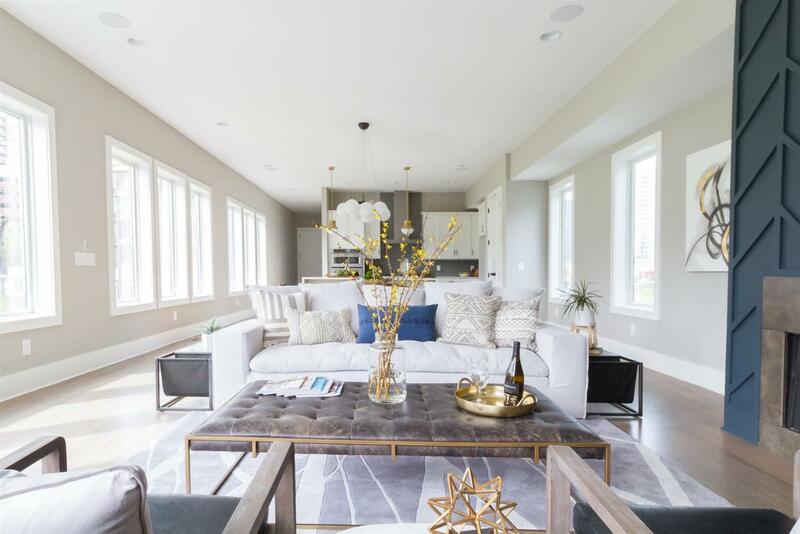 Over the past few years, we’ve met a steady stream of homebuyers inspired to explore homes for sale in The Gulch, the downtown-Nashville neighborhood that wraps around what was once a busy Nashville railroad yard. As longtime Nashvillians, it’s been fun to watch that now-electric area come up — even just 15 years ago, when the Gulch area was still mostly forgotten, we could’ve hardly predicted that, by 2018, homes on the market in The Gulch would routinely list for next to $500 a square foot. But the vision that informed the Gulch Business Improvement District plan back in 2006 has really come alive, with homes and businesses that deliver on the hope of walkability, modernity and almost non-stop energy. 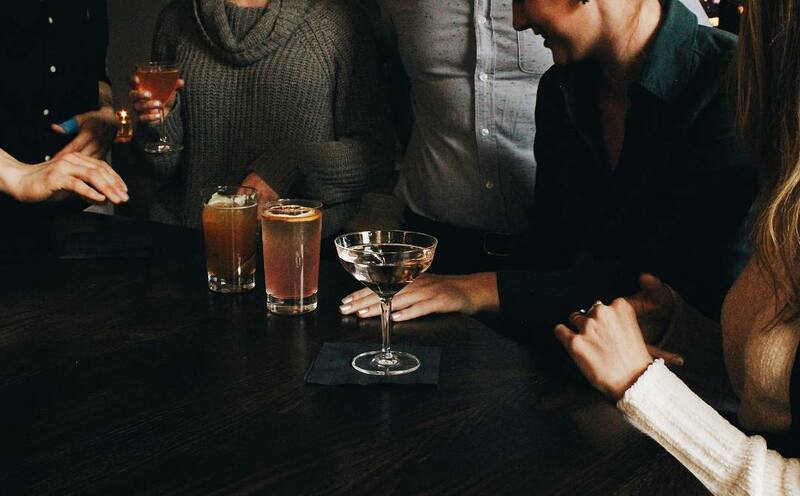 Today, living in The Gulch means immersing yourself in a bigger-city lifestyle, right there in the heart of our midsize city. If you happen to work downtown (or at home), chances are you can manage to get by without a car in a city that still isn’t particularly easy to navigate, wheels-less. Right at your Gulch doorstep: morning coffee from one of Nashville’s best coffee shops, Barista Parlor; decadent breakfast and brunch at Biscuit Love; scratch-made comfort food for lunch at City Fire; upscale dinner at the highly praised 404 Kitchen; after-work grocery shopping at our homegrown green grocer The Turnip Truck; some of Nashville’s finest live music at the historic Station Inn… For Nashvillians looking for steady movement and excitement, it’s a tough neighborhood to beat. The trade-off, if you’re thinking about buying a home in The Gulch: It’s predominantly a condo neighborhood, so that’s largely what you’ll find. Nashville homebuyers who want a yard and distance from their neighbors aren’t necessarily ideal Gulch-dwellers. The big perks of Gulch homes: high-end, high-rise spaces with exceptional views, in buildings that offer a mix of upscale amenities, from indoor and outdoor pools and full fitness centers to dog parks. If what you want out of Nashville is its sleepier side, The Gulch might disappoint. But for new Nashvillians coming from more populous, pedestrian-friendly cities like New York and San Francisco, The Gulch seems to be a perfect Nashville fit. Interested in seeing what the housing market is like in The Gulch? Below, a few home listings that offer a sense of the different kinds of options you’ll see in the area. One of the prized high-rises smack in the middle of the Gulch, the Icon has industrial design touches, amazing views and some of the best amenities in the city (the two-story clubhouse is a perfect party perch, and the two pools and two fitness centers are lovely and luxurious). The location and the pluses mean you’ll find the asking prices leaning toward the higher end for the area: This 1-bed, 2-bath unit was listed at $467 a square foot. 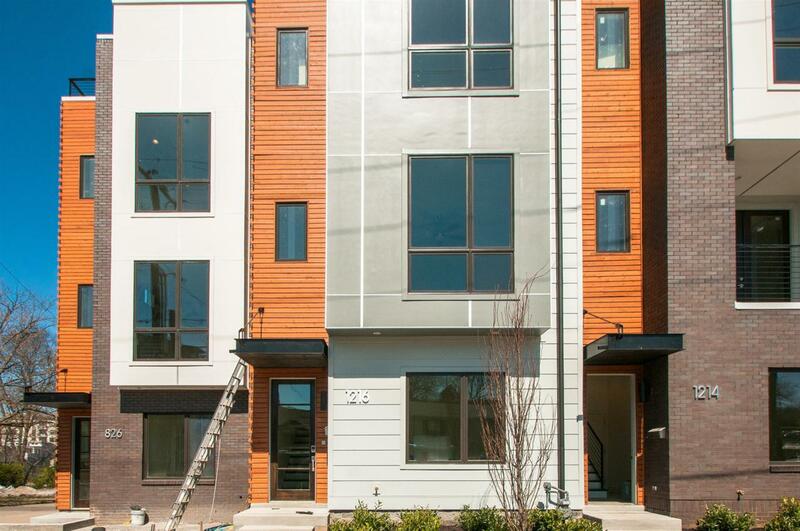 The benefit of being perched just a little bit of a stroll from the bulk of Gulch businesses: more space to breathe, with a slightly lower per-square-foot asking price. Homes at the Element on 13th Ave. S., between Music Row and The Gulch’s central business district, offer lots of high-end finishes, roof terraces, modern design and more, with asking prices that can be lower than the Gulch average (like this 3-bed, 3 1/2-bath unit, listed closer to $300 per square foot). Gulch living for a high-end buyer who needs ample space, ample style and ample outdoor entertaining options: This new-construction home (built in 2017) has more than 3200 square feet of upscale detail (with 4 beds, 3 full and 2 half baths), plus two outdoor decks. Right off Division St., it’s blocks from the bulk of The Gulch’s entertainment, dining and shopping options, but you also have the benefit of being at the foot of Tony Rose Park, with more than two acres of green space in the center of the city. 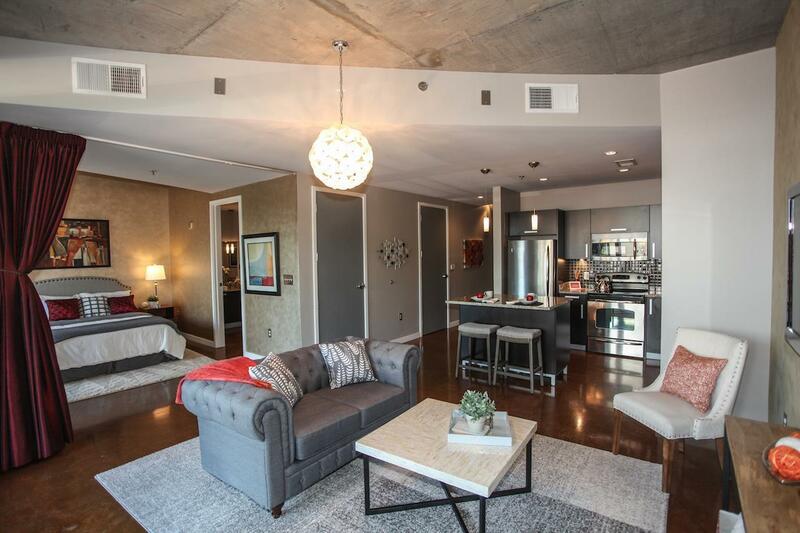 Do you think The Gulch is the right fit for your Nashville real-estate aspirations? Check out some homes for sale in (and near) The Gulch now, and please let us know if we can show you around the area, and track down some other Gulch home listings that might suit your wish list. Have another Nashville neighborhood in mind for your house hunt? We’d love to help. Reach ACRE here, and tell us about your Nashville dream home.